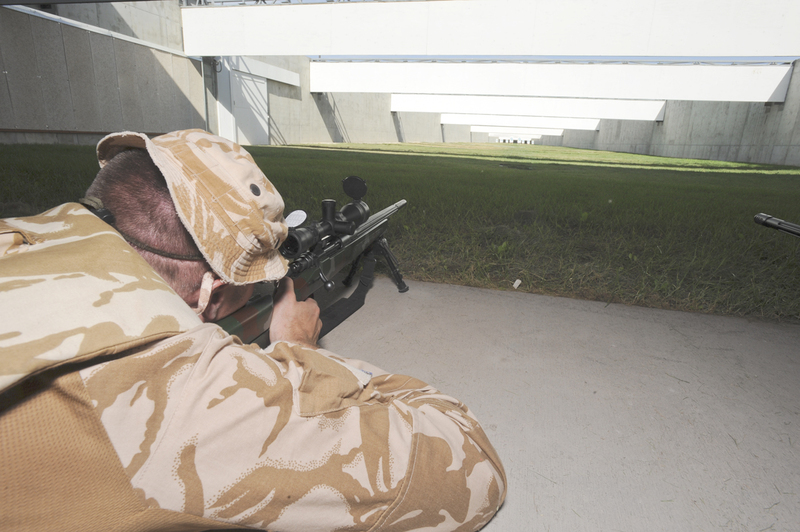 Our Precision Rifle Marksmanship Course is a 4-level precision rifle course taking the shooter from near to long-distance engagements. Each level builds on the previous, must be taken in order. 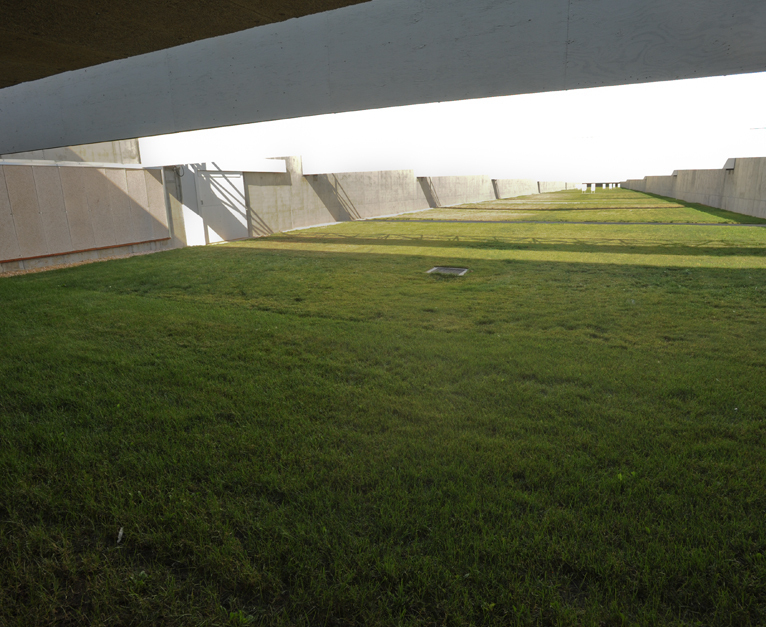 Level 1 focuses on putting the foundation in place to enable success at long ranges. 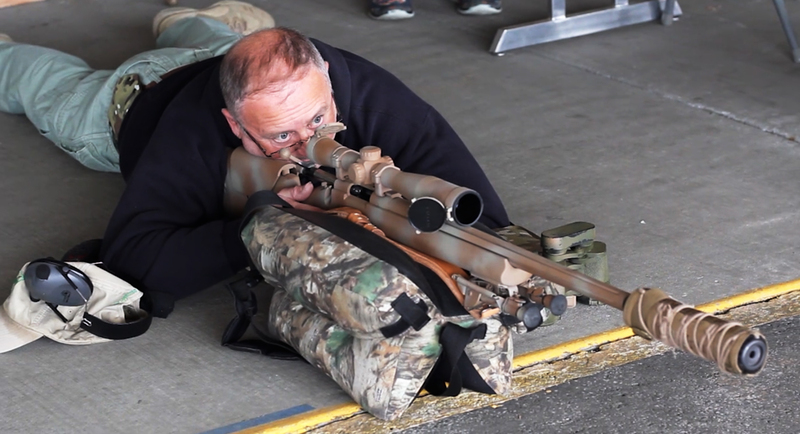 The shooter will receive instruction on setting up a precision rifle, maintaining a precision rifle, properly zeroing a precision rifle, and engaging precision targets out to 300 yards. 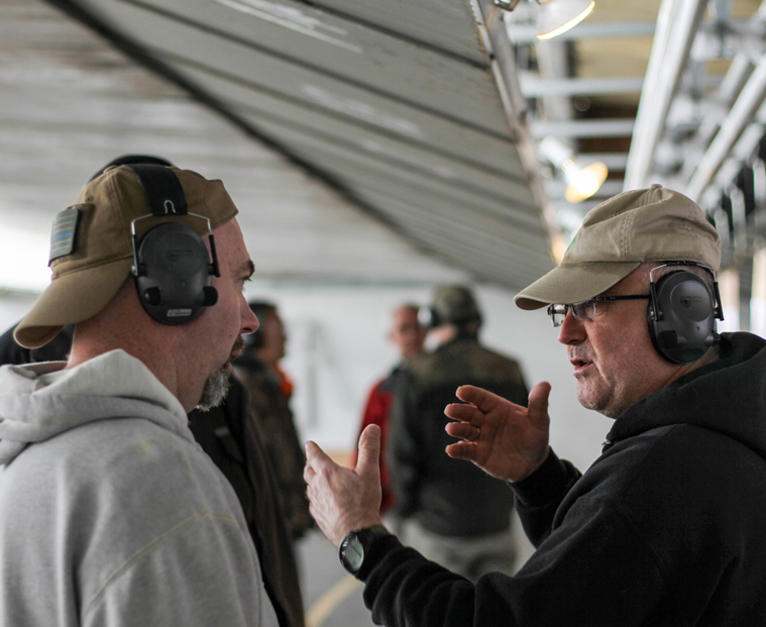 Level 3 refreshes skills learned in Levels 1 and 2 and provides instruction in range estimation and calculation, windage estimation and calculation, and an understanding of terminal ballistics. Applies learning to accurately engaging known and unknown distance targets out to 800 yards with precision. Level 4 refreshes skills learned in all previous Levels and includes instruction on high and low angle long-distance shooting. 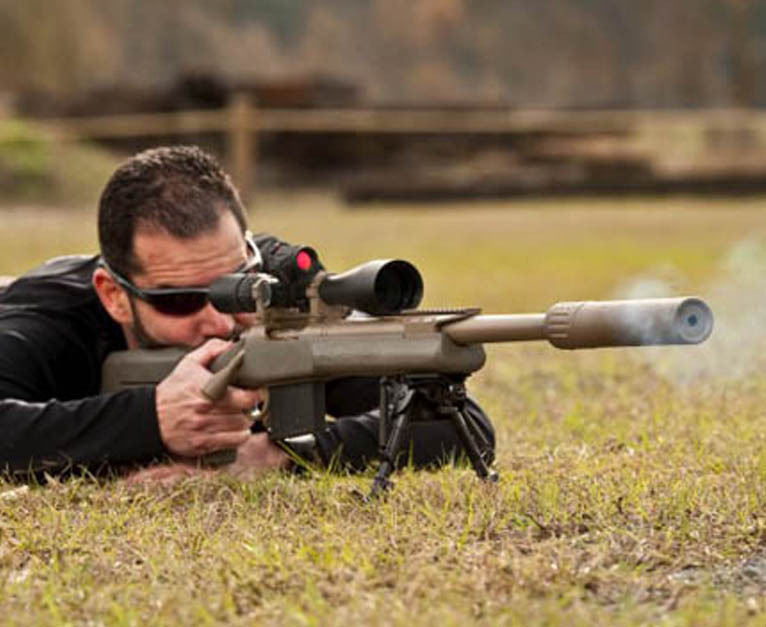 Applies learning to accurately engaging targets out to 1200 yards with precision. Do you want to become proficient and learn safe techniques? Sign up for our courses today!